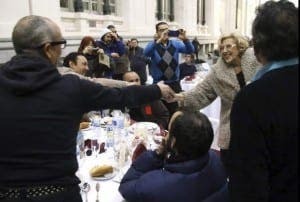 MANUELA Carmena has thrown a Christmas feast for around 200 homeless people at Madrid’s Town Hall. The Madrid mayor, who was elected in May, invited guests into the Palace of Cibeles to enjoy a lavish meal of fish soup, langoustines, roast lamb, sea bream and dessert, although there was no alcohol. The left-wing leader organised the dinner along with the charity ONG Messengers of Peace, which is run by Father Angel Garcia Rodriguez. 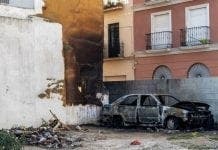 Immigrants as well as Spaniards aged from 20-70 made up the list of guests and they arrived at the dinner in taxis. Father Angel, the parish priest of Madrid’s San Anton church, provides food and shelter for homeless people. 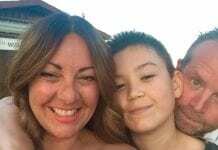 “At least once a year, or perhaps for the first time in their lives, these people can sit at a table with flowers, red serviettes and seats dressed in white,” said Father Angel.